Travel and migration records are fundamental to successful Australian family research. Here are the resources you need to search. Throughout the nineteenth and early twentieth century the population of Australia exploded as more and more immigrants arrived, mostly consisting of transported convicts, early settlers or fortune-seekers spurred on by the Gold Rush. The records left behind by this mass movement of people are essential for finding your relatives' roots in Australia. On Findmypast you can explore collections documenting Australian arrivals, departures and internal travel. As is the case with most Australian genealogy research, it's best to examine the available resources on a state-by-state basis. The most robust NSW travel resource on the site is without doubt our New South Wales Passenger Lists. Containing over 8.5 million records between 1828 and 1900, this key collection will tell you your ancestor's nationality, where they departed from and arrived to and if their passage was assisted or unassisted. If you are searching for convict ancestors, New South Wales Convict Arrivals holds nearly 100,000 records of transported individuals 1788-1842. There is a great selection of Garden State travel and migration records available on Findmypast. Our coastal, inward and outward passenger lists contain over 7.6 million records, charting your family's movements to, from and around Victoria. In the search for felonious forebears in Victoria, try the Victoria, Convict Register 1842-1854. For more recent family members, try searching Queensland Passport Registers 1926-1939. 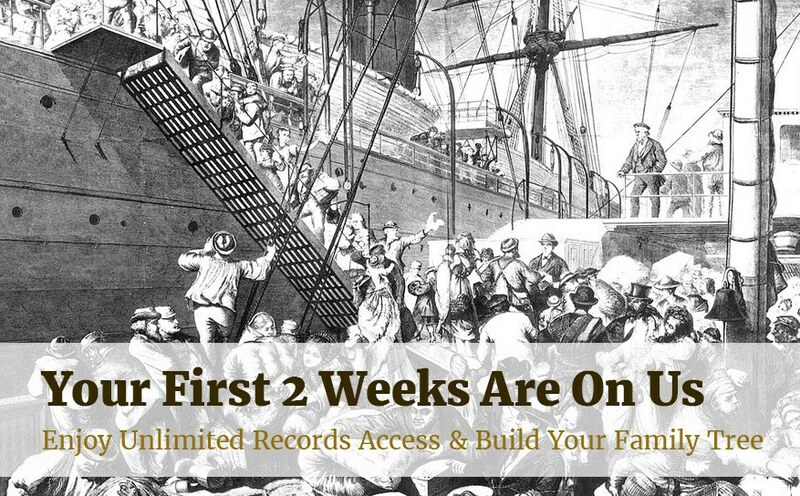 As well as a variety of convict records and other niche collections, our South Australia, Passenger Lists 1847-1886 are perfect for tracking your ancestor's arrival there. Containing over 165,000 records, this set will help you uncover where your ancestor departed from and their marital status, among other details. Some of our Australian travel collections cover the entire nation like the Convict Transportation Registers 1787-1870. This should be one of the main resources you consult if you're searching for convict ancestors and covers nearly 100 years of transportations. There are also some useful smaller collections from other states like Aliens Registered In The Northern Territory 1916-1921. 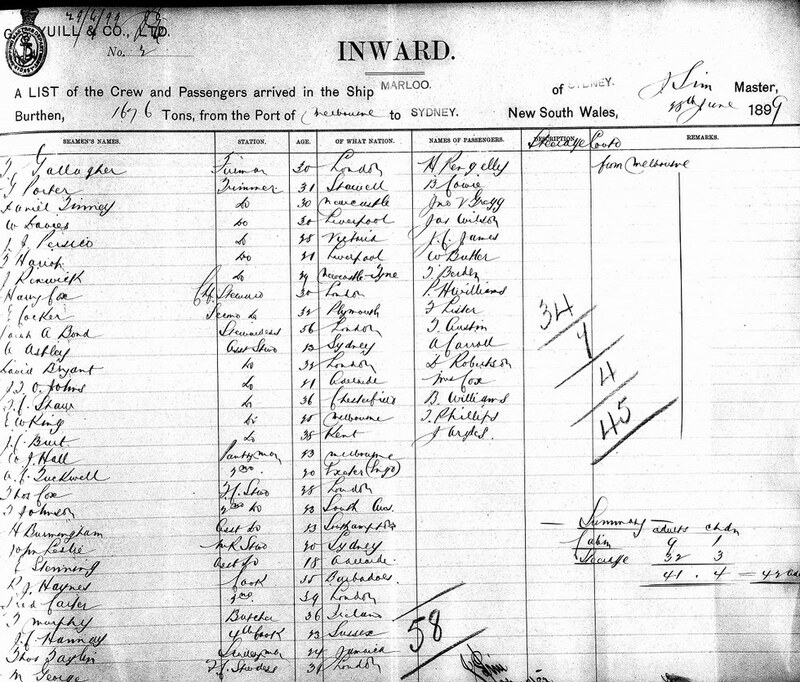 For journeys to ports around Australia in the late nineteenth and twentieth century, our comprehensive Passenger Lists Leaving UK 1890-1960 contain a wealth of information.